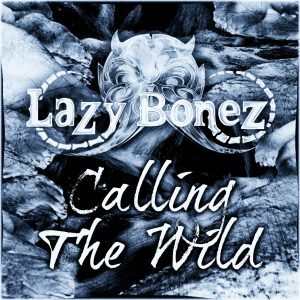 New Lazy Bonez digisingle and lyrics-video “Calling The Wild” is now released!! Lazy Bonez would love to share a new music video from our first album to all our fans and metal heads. 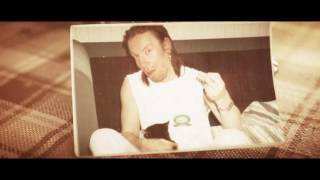 By this video Lazy Bonez would like to honor our member Pecu Cinnari – drummer of Tarot and Lazy Bonez – who passed away last year. 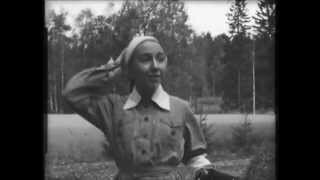 We will remember you!